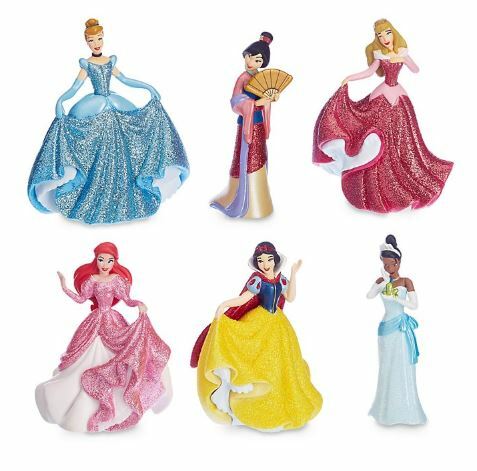 UK Disney Store has just launched a great new offer on their exciting range of dolls, action figures and soft toys – everything 20% off! 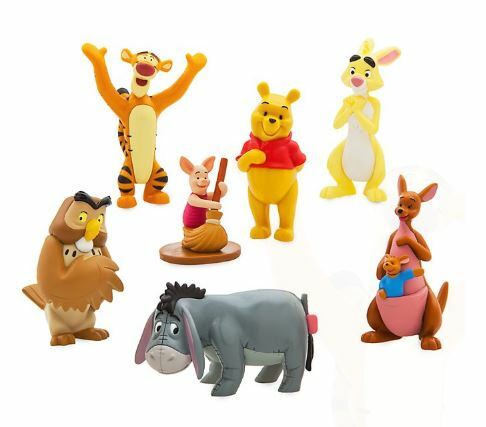 Our picks include this Winnie the Pooh Figurine Playset and Disney Princess Formal Figurine Set. Score FREE delivery on orders over £50, then get us to bring your purchases back to Malaysia!